Part origin story and part follow up to the previous excellent story. This is a stand alone novel but has enough references to point readers to "part 1" of this series. 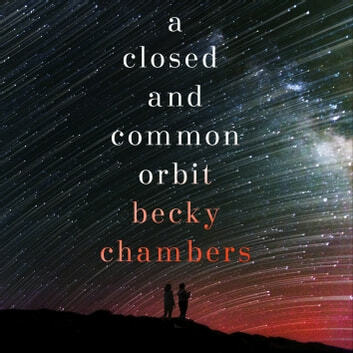 I thouroughly enjoyed reading/listening to this book and highly recommend it to others who like this genre. 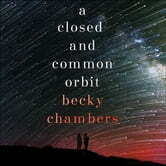 I love the world Becky Chambers has created, I love the questions she asks, I love the strength the characters have. Another great book in a great series, perfectly narrated too.